Polyar Tankers is a commercial ship management company based in Oslo, Norway. The company manages oil tankers controlled by the Greek ship-owner Polys Haji-Ioannou. 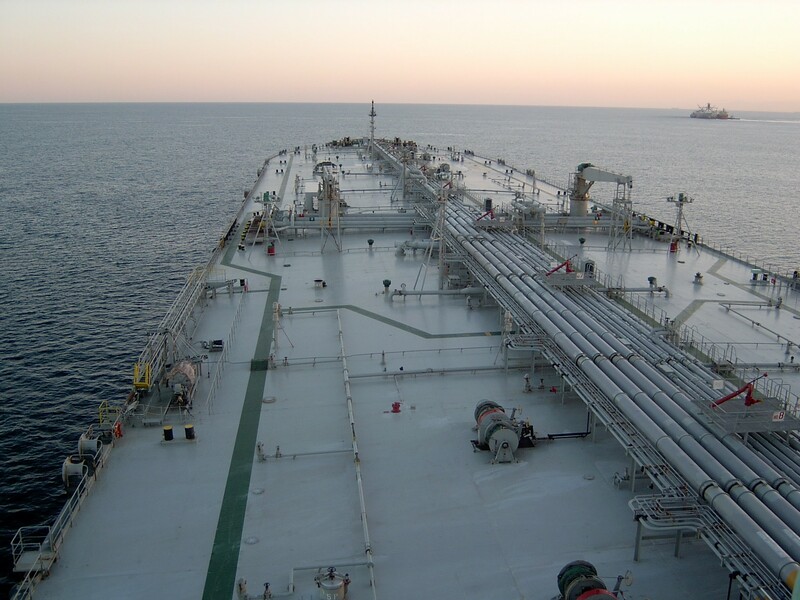 provide owners of tanker vessels under its management with a consistent, high standard operation of ships with focus on cost effectiveness, and which is based on an open line of communication. service the end user market with highly reliable transportation services in order to achieve the best possible utilisation of each vessels' earning potential. 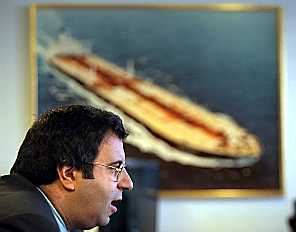 Polys Haji-Ioannou has managed oil tankers out of Norway since 1993. The Haji-Ioannou Family has been ship owners since the 1950'ies and it acquired its first oil tanker in 1969. Since the 1980'ies the family has been among the world's largest tanker owners. Apart from the private ship owning activities, the family has a strong presence in a variety of business activities on a global basis including the airline EasyJet and in various business segments such as real estate and financial investments.